ABC KIDS programs are broadcast on the ABC KIDS digital channel, from 5am to 7.30pm, daily. The ABC KIDS website is designed to appeal primarily to kinder/pre-school children. It provides a gateway for accessing online content relating to ABC KIDS TV programming, as well as providing games and activities that appeal to all children in this age group. Explore, create and play with the free ABC KIDS Play app from ABC KIDS! Developed by the creators of the Play School and ABC KIDS iview apps, ABC KIDS Play is a unique collection of games and activities for pre-schoolers featuring the ABC’s most trusted and loved brands – Play School, Giggle and Hoot and Bananas in Pyjamas. Free and available on iPad and Android tablets. The free ABC KIDS iview app is specifically designed for pre-schoolers, who can watch all their ABC KIDS favourites anytime and anywhere. Free and available on iPad, iPhone and Android. Play Time by ABC’s Play School encourages kids to play with time in the context of celebrating Humpty’s Birthday. Incorporating the all-time favourite Play School Hickory Dickory Clock, a different fun activity can be played at every hour of Humpty’s special day. 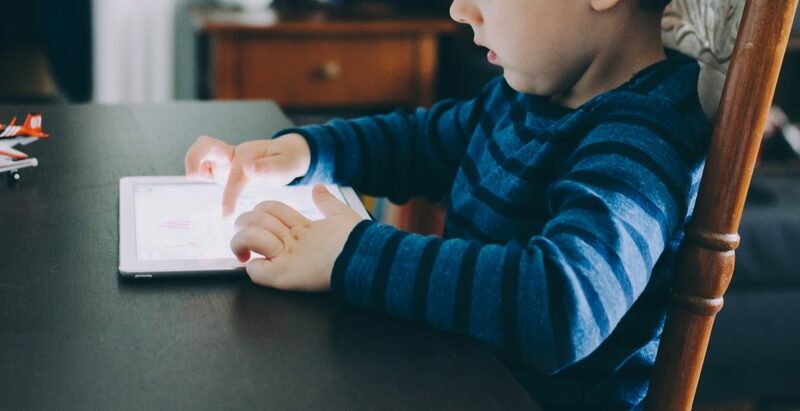 The app encourages imagination and creativity through open-ended-play, exploratory tasks and engagement with the Play School character’s world. There are endless variations of how to approach each activity and there are no rules, scores or timers. The Play School Art Maker iPad app enables children to interact with the world of Play School as never before. Made for two to six year-olds, the app is fun and easy to use. Imagination and creativity are encouraged by enabling children to create pictures with a choice of eight exciting backgrounds, to animate a Play School movie, to make a story slideshow and to catch-up on earlier Play School episodes.